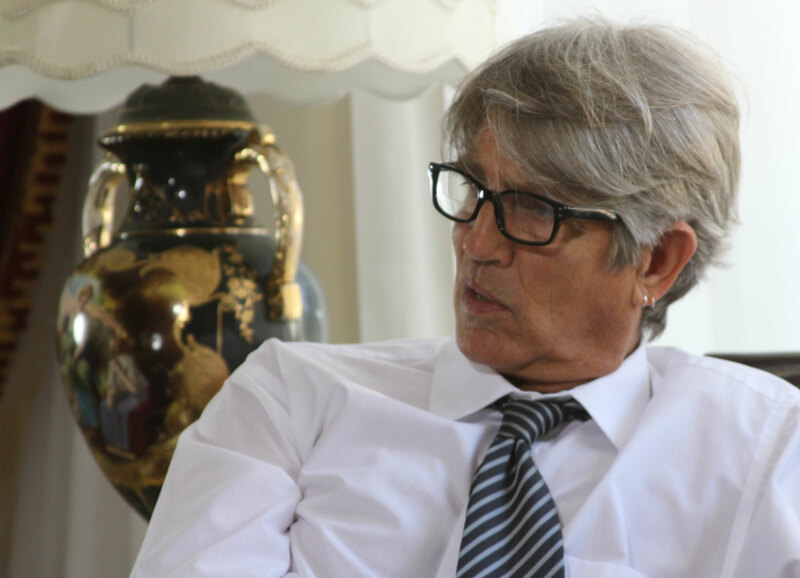 Eric Roberts as Lee Mondrian. A good ol’ boy from the south, this cunning politician will do anything for power and control. He used his ties with Vinny Sabatini to maintain his strangling hold on the city and the state with plans to run for the Senate in the next election. It seems there is no one that can stop him…except perhaps Guillermo Santos, Sr.